Yes we know Christmas is hardly over – but if on your bucket list is a trip to see Santa in Lapland – then now is the time to start planning it. With many special offers and incentives available for early bookings it is well worth taking a look. There are many things to consider and not least of all what is the best age for your child to visit Lapland. This classic short break to visit Santa in Lapland comes with all their standard activities and benefits included in a lively and action-packed schedule. The Santa’s Magic break is altogether the perfect choice for families whose time is tight during the busy run-up to Christmas, but who don’t want to miss out on any of the key elements. 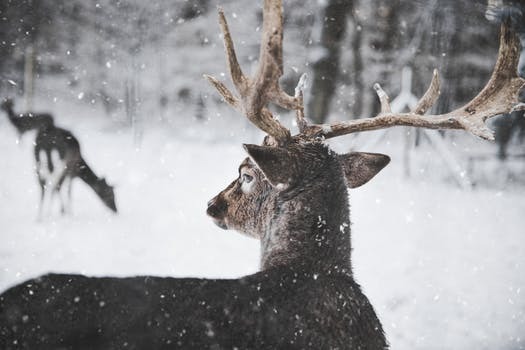 This slightly longer break to visit Santa in Lapland also includes all their standard activities and benefits plus an extra day, which enables you to choose from a wide range of Optional Adventures. 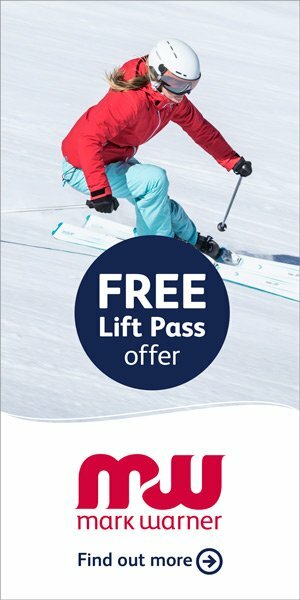 Try the ever popular ‘Snowmobile Safari’ by day, or the evening ‘Northern Lights Adventure’, or go for a longer ‘Husky Heaven’ sled-ride maybe. There is plenty of choice to make the most of the extra day. Both holidays include flights from Gatwick, Manchester or Bristol, and a transfer at the other end. 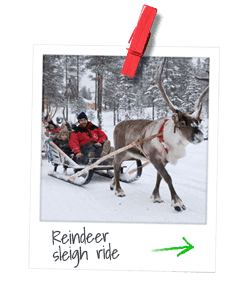 To find out more about this once in a life-time experience to share with your children see the Santa’s Lapland website here.